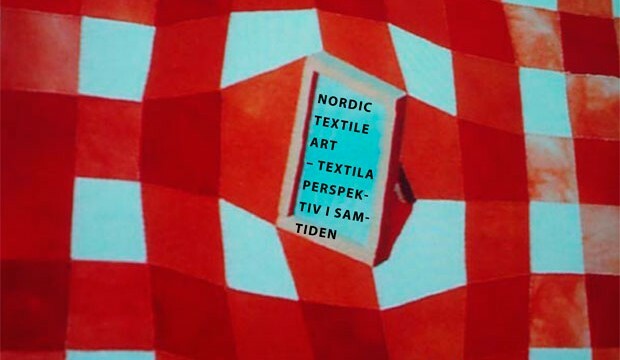 Nordic Textile Art Association was founded in Hunnebostrand in Sweden 2006 to provide a Nordic platform for textile arts. On the 5th. to the 7th. of October 2007 we arranged a seminar called Contemporary Textile Perspectives, to discuss how the Association should achieve its aims. 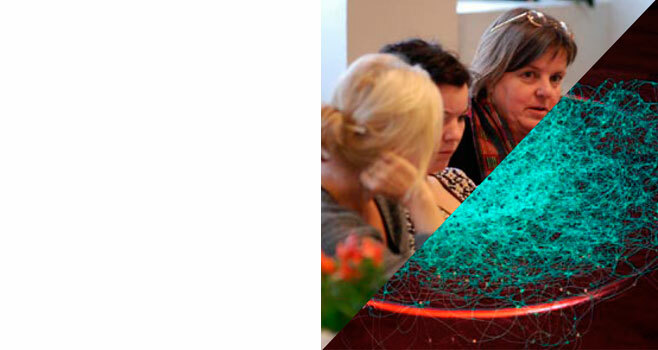 The emphasis was on developing effective working methods for developing the Association. We also examined textile artists roll in contemporary society and their position in higher education.